Photography Print: If you're looking for the perfect pet pooch who will show you unconditional love, never chew your slippers and prefer a nap to a walk then you might want to think about getting this adorable print rather than a real dog! 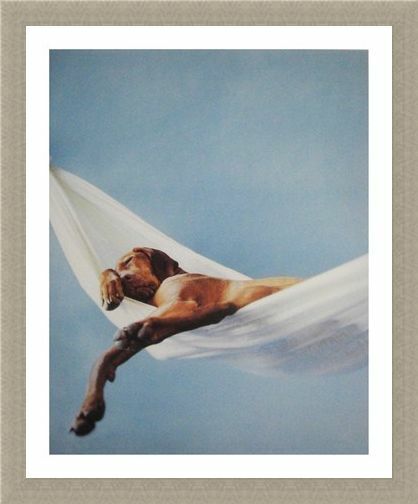 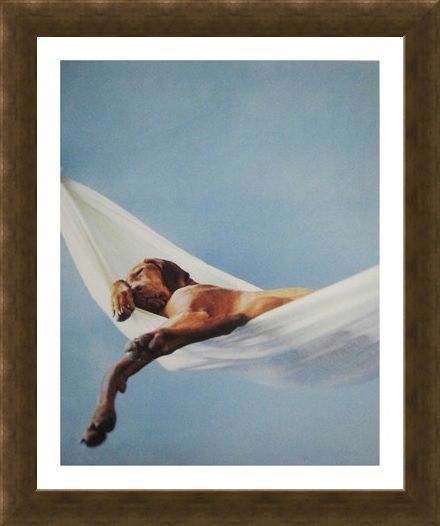 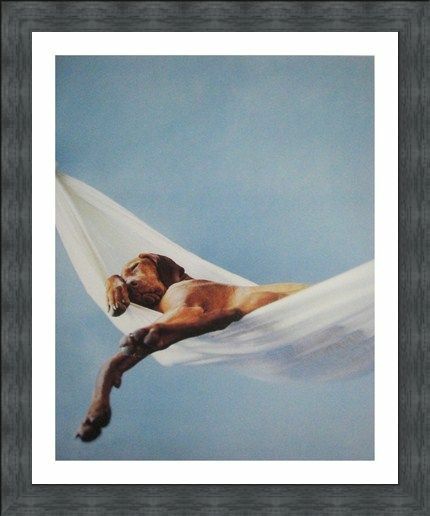 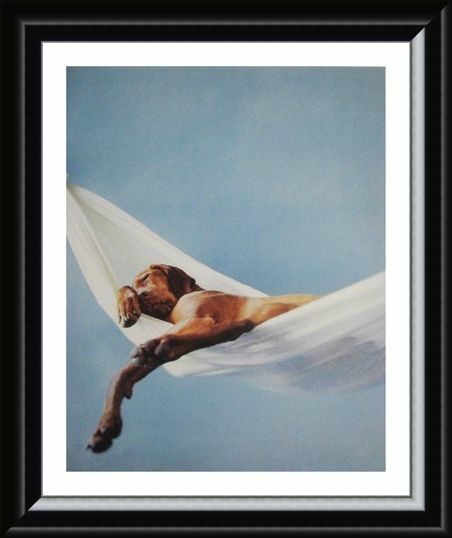 Captured by Rachael Hale, this cute photography print features a sleepy mastiff as he sprawls out in a white linen hammock enjoying a lazy afternoon. 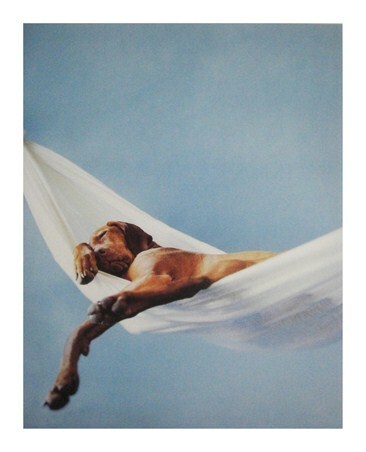 It’s a hard life being a pet as you can clearly see as this dozy dog rests his weary head on his paw. For animal lovers of all ages, Rachael Hale brings to life the most adorable animals and their wonderful characteristics and now you can treasure your favourite pet with this adorable 'Lazy Afternoon' photography print. 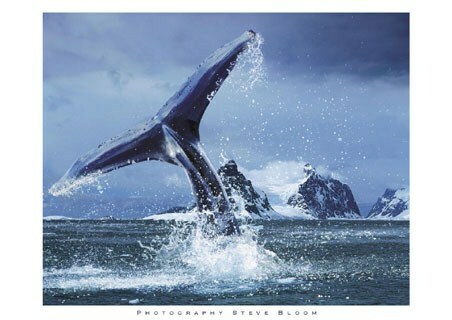 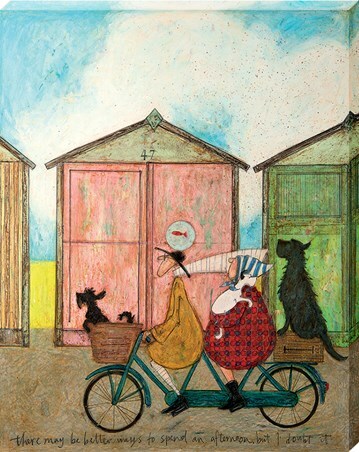 High quality, framed Lazy Afternoon, Rachael Hale print with a bespoke frame by our custom framing service.